Who do आप think should be with Lucy? a comment was made to the poll: Who's आप प्रिय Exceed? 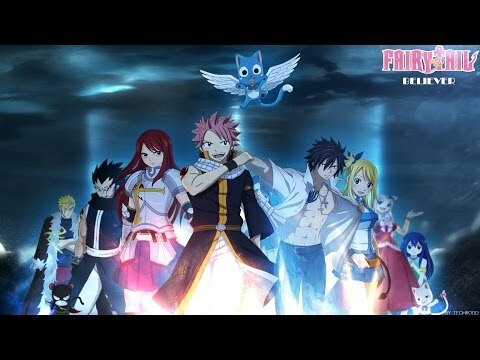 Which celestial spirit dislikes Lucy?